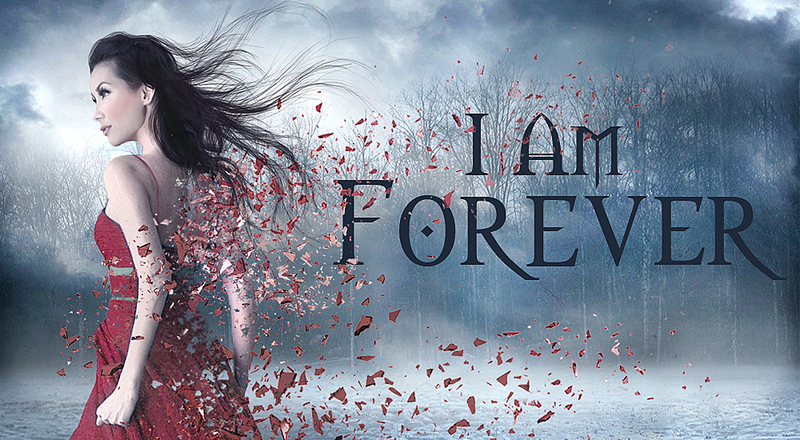 I Am Forever excerpt: Read the latest in the What Kills Me series! Without further ado, I’m proud to present the first excerpt for I Am Forever, the sequel to the paranormal best seller, What Kills Me! Add I Am Forever to your Goodreads list because the book is out on Friday, January 31 2014! If you know someone who hasn’t yet read What Kills Me, the book will be FREE for the entire month of February! Merry Christmas and happy holiday season everyone!!! Click here to read the excerpts! This entry was posted in I Am Forever by Melissa Leong. Bookmark the permalink.